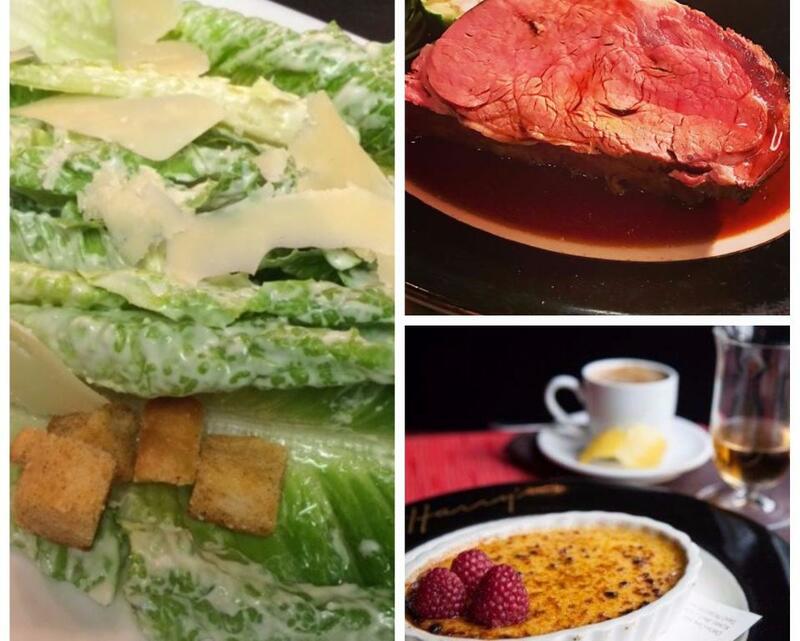 Enjoy our fabulous 3-course Sunday dinner for just $35! 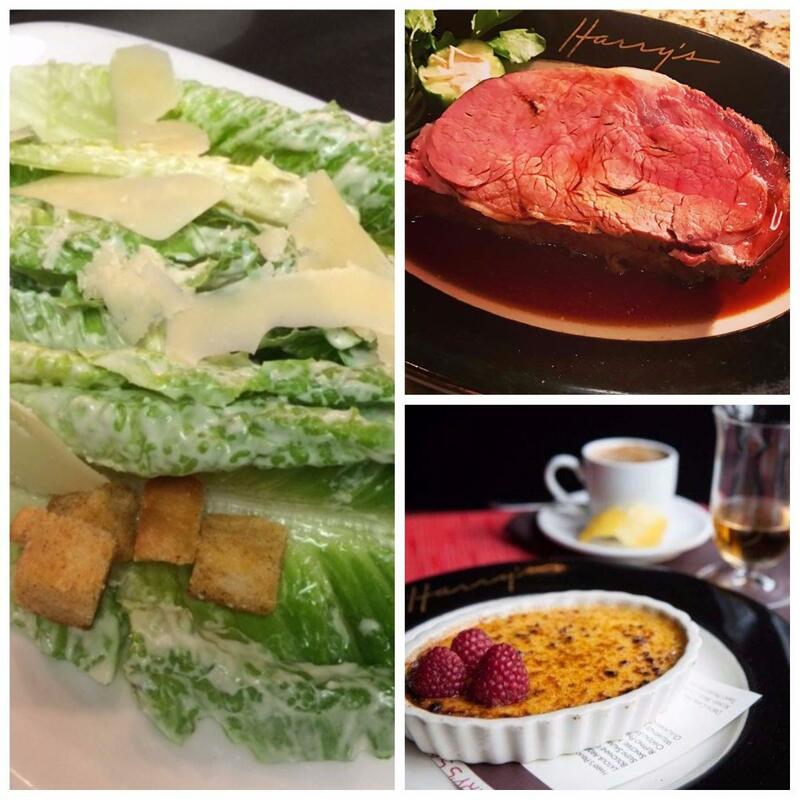 Start with a choice of Caesar salad or New England Clam Chowder, followed by a 10oz Chef's Cut prime rib. Finish off with the incomparable crème brûlée for dessert! Served every Sunday from 3-9 PM, holidays excluded. No substitutions, please.